Earn up to 620 Points. 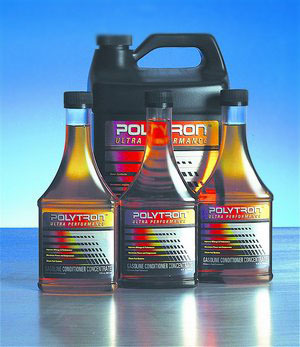 In addition to a standard additive package that is used in typical synthetic motor oils, Polytron synthetic blend motor oil contain our Polytron “Metal Treatment Concentrate” (MTC), a complementary additive package, which is a break through in micro-lubrication technology. Under heat and pressure, MTC additive package converts metallic friction surfaces into wear-resisting, “smooth” surfaces resulting in much lower friction and much longer wear-life. 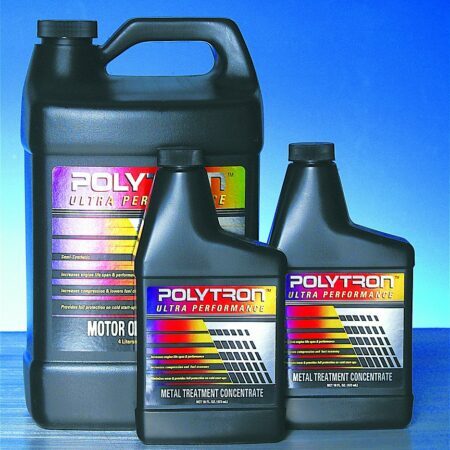 This technology combined with fully synthetic motor oil, contributes greatly to slower oil oxidation and much lower concentration of wear and combustion contaminants, resulting in much longer service intervals compared to other synthetic motor oils on the market today. 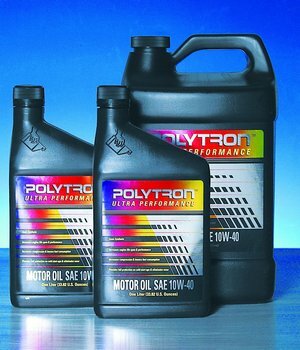 15W-40, 10W-40 Polytron Synthetic Motor Oils: Exceed API Service Classification CJ-4/SL, European ACEA E7 and Asian JASO DH-1, and are highly recommended for diesel engines using high sulfur fuels. 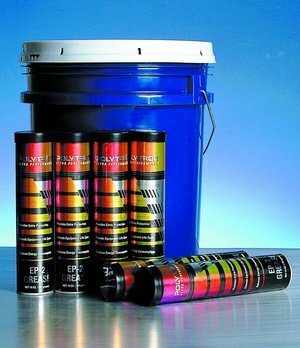 Also recommended for use as “long drain” motor oils. Especially cost effective when used in conjunction with an effective used oil analysis program. They are designed to meet the latest car manufacturers warranty requirements and the demands of the small displacement high RPM fuel efficient engines found in today’s domestic and foreign automobiles. These engines experience higher operating temperatures and require a motor oil which offers maximum protection against both viscosity and thermal breakdown. 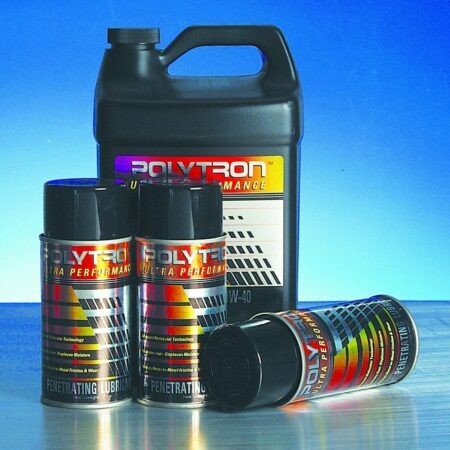 Formulated mainly for use in passenger cars and light duty trucks with diesel and gasoline engines where SAE 10W-30 and 5W-40 are recommended by the manufacturers. Caterpillar, Cummins, Fiat-Allis, Ford, GMC, Isuzu, John Deere, Mack, M.A.N., Mercedes-Benz, Mitsubishi, Scania, Volvo, DAF, DaimlerChrysler, Detroit Diesel, Deutz, Fiat / Allis, Hino, Isuzu, Iveco, J.I. Case, Komatsu, Kubota, MTU, Navistar, Nissan, Renault and others.